May proved to be the most active month for listings in 2018, with 8 new active listings. Five of those went from active to pending with an average of 10 days on the market. Also noteworthy is the median home price ($1,788,000), which was greatly effected by the beautiful waterfront home that sold on East Laurelhurst Drive NE. This home with waterfront cottage, over 7,000 sq. ft. of living space, a 3 car attached garage, a sport court, had been extensively remodeled resulting in multiple offers, and selling just 4 days after listing for $7,445,000. 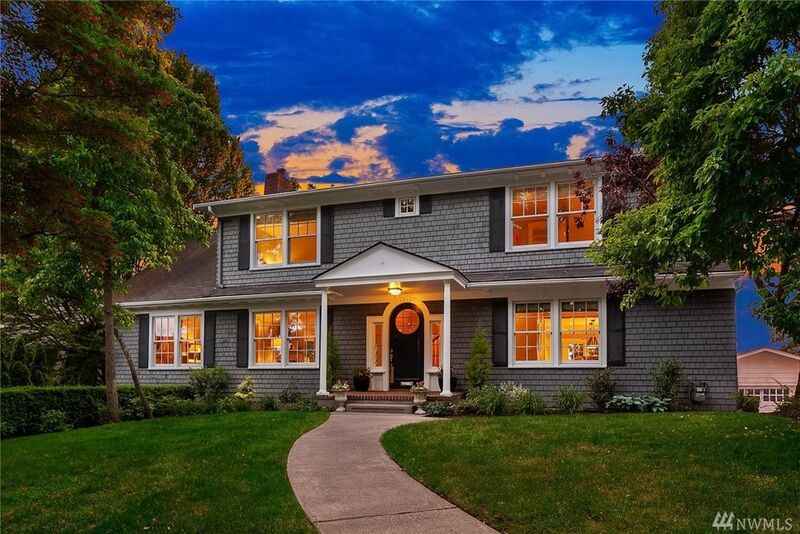 The market in Laurelhurst continues to be brisk with no apparent end in sight. As summer approaches we may see a bit of a slow down, but based on May's performance June may end up being just as busy.